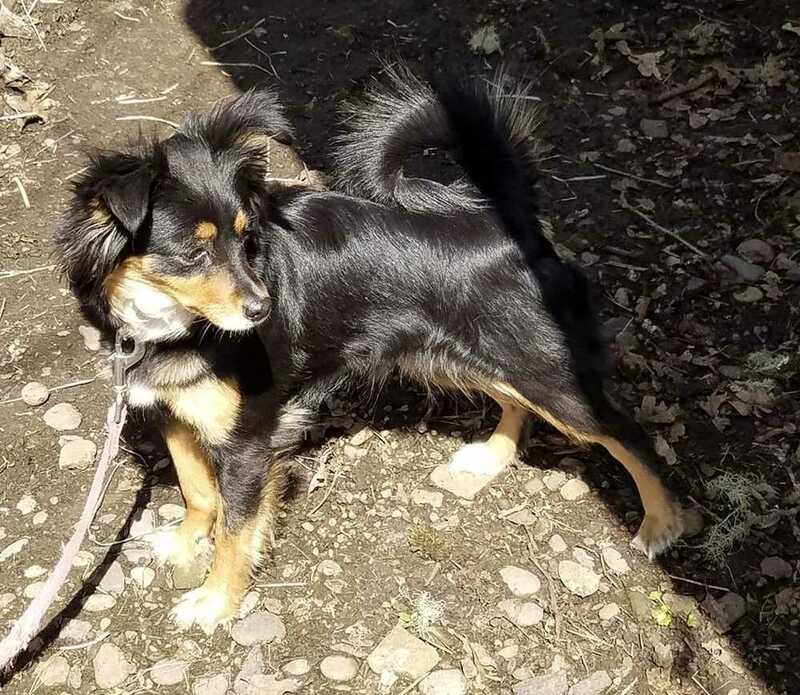 Meet Maisey, she is approx 2 years old and said to be a papillon mix. She is about 18lbs. Foster mom said shes a little skiddish at first but social with other dogs and cats and warms up to her people quickly. She came to us from Fresno humane and has been in foster for 2 weeks and now ready for adoption. They are fixed, vaccinated, and adoption includes being microchipped, current on flea/tick prevention meds and has been dewormed. They come with a collar, 2 free vet exams, a bag of grain free dog food, and a private training session with certified trainer, and more! adoption fee: $275. We accept Cash and Debit/Credit Cards. There is a 2.5% fee if using a card at the time of adoption.